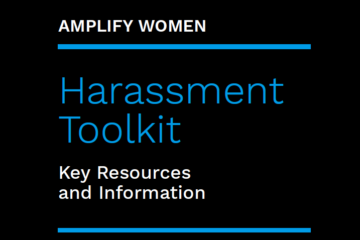 The umbrella group Amplify Women has published a free practical toolkit on how to deal with harassment and bullying in the workplace. 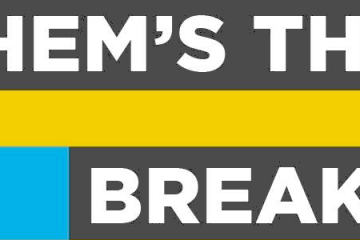 Scannain talks with producers Sarah Barr and Aoife Kelly about Them's The Breaks, a new feature documentary on the Waking The Feminists movement. Now funding on Fundit.ie is Them's The Breaks, a new documentary which seeks to expose and examine gender inequality in Irish Theatre and the Arts.